Eagle River Tire - Is Your Car in Good Hands? 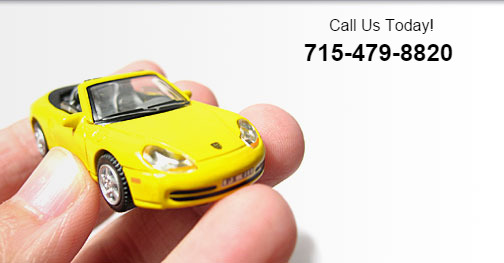 Is Your Car in Good Hands? Eagle River Tire is your locally owned center for car repair and maintenance. We take pride in our commitment to customer service and quality in the Eagle River, Wisconsin area. We have had many satisfied customers since we first opened in 1975. We hope that you could be our next. Copyright © Eagle River Tire.